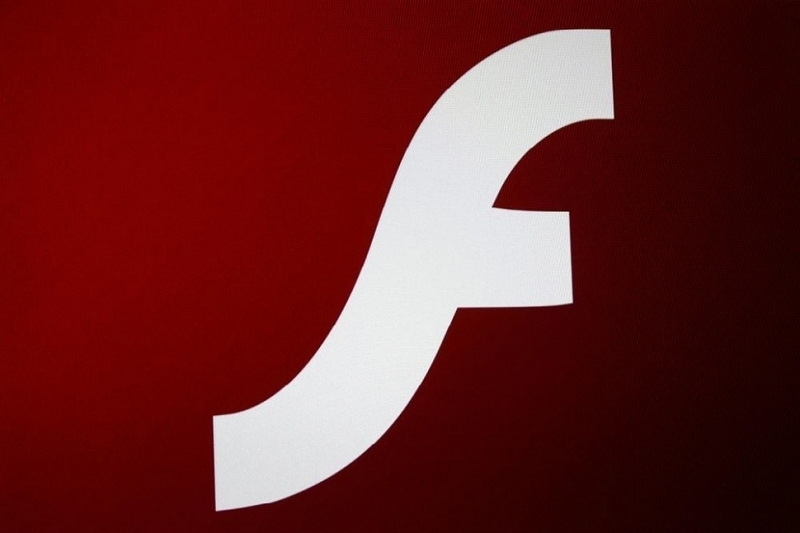 Adobe has issued a security bulletin for its Flash Player software. The company recently identified three vulnerabilities that could potentially allow an attacker to take control of an affected system and recommends users update their product installations as soon as possible. If you're running Google Chrome or Internet Explorer version 10 or 11 on Windows 8 or newer, you should be safe as these browsers will automatically update to the latest Adobe release under this OS - so long as you're running in "Metro" mode. Those using Safari, Firefox, Opera or an older version of Internet Explorer need to download and install the update manually according to security expert Wolfgang Kandek. Additionally, you'll also need to check for a manual update if you're running Windows 7. Heck, even if you think you might be in the clear, it couldn't hurt to pop over to Adobe's test page to see what version you currently have. You'll want to make sure that you have version 14.0.0.145. If not, just click here to download the latest release. As Computerworld points out, the update takes care of three security threats although only one is of major concern. Skipping past the technical jargon, the major threat could allow an attacker to steal login credentials for some of the web's largest sites and services including eBay, Instagram and Tumblr.